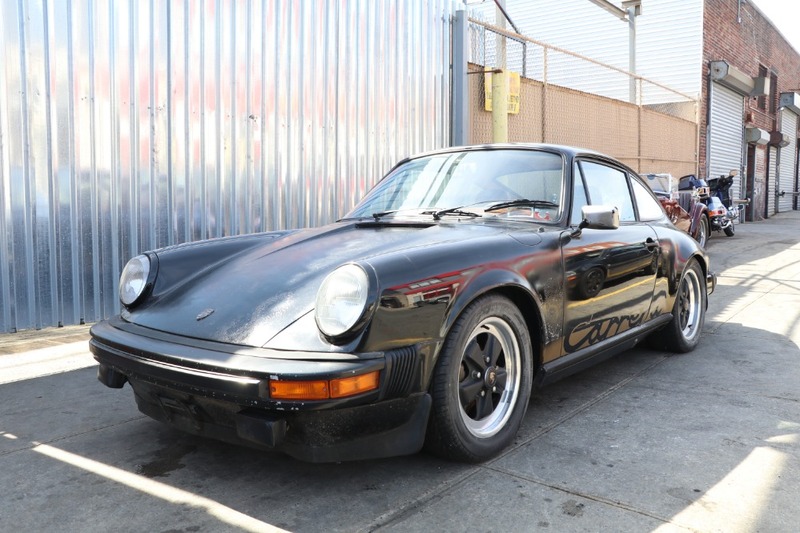 This 1975 Porsche 911 Carrera 2.7 Coupe is a good original matching numbers car that's been sitting in storage for the last 15 years. 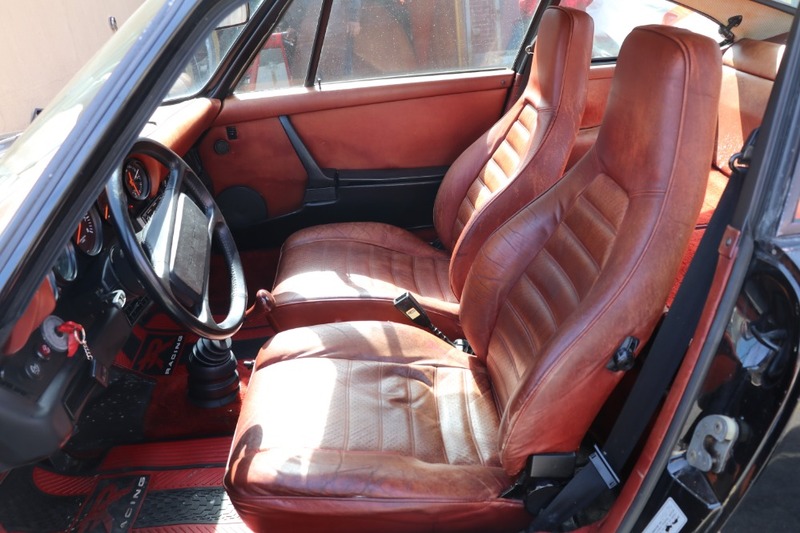 Black with an original red leather interior. 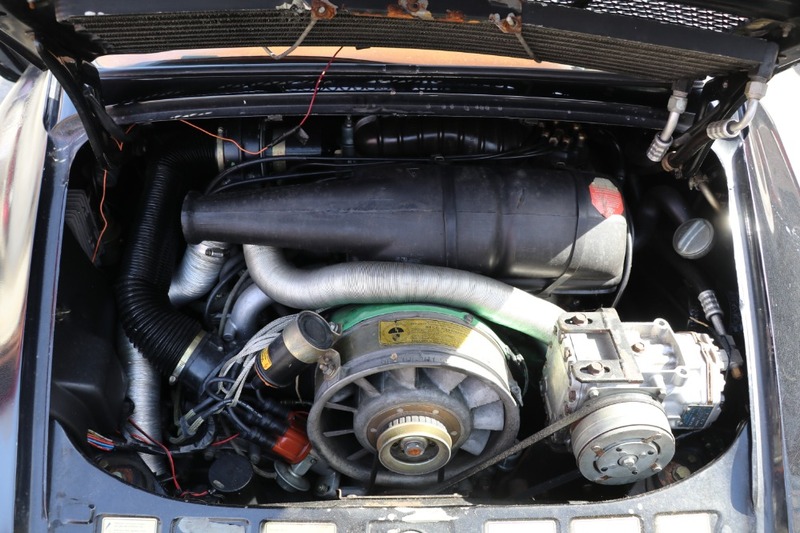 It's not currently running and needs paint at this point but is a solid car overall. 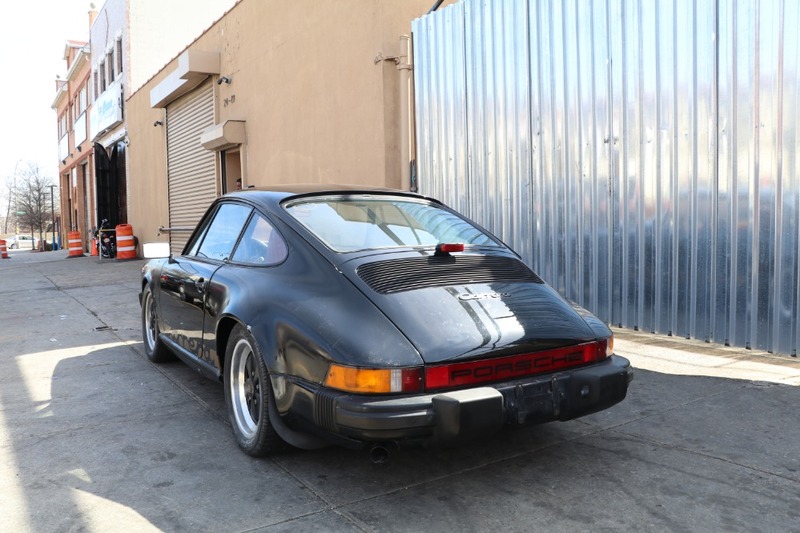 This highly collectible and coveted 2.7 Carrera Coupe has promising investment potential and is well worth the simple effort involved in getting it back on the road. 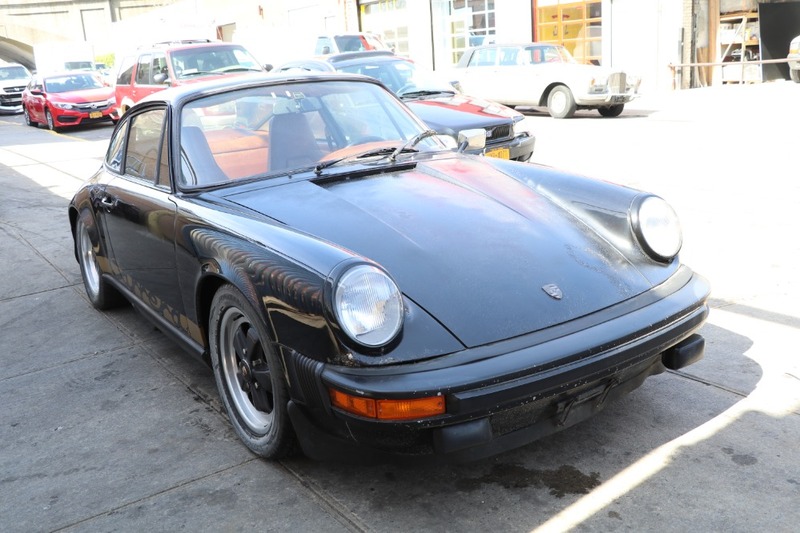 A legendary classic 911 for a bargain price.